For those unwilling to wait until the Fall for the official release of Apple's latest Mac OS X, El Capitan, you can sign up for the public beta today and get it sometime this summer. If that's still not soon enough for you, there is a way to get it on your Mac right now. If you want early access, you'll need to be a developer. To sign up, go to the iOS Developer Program page and sign up for $99/year. 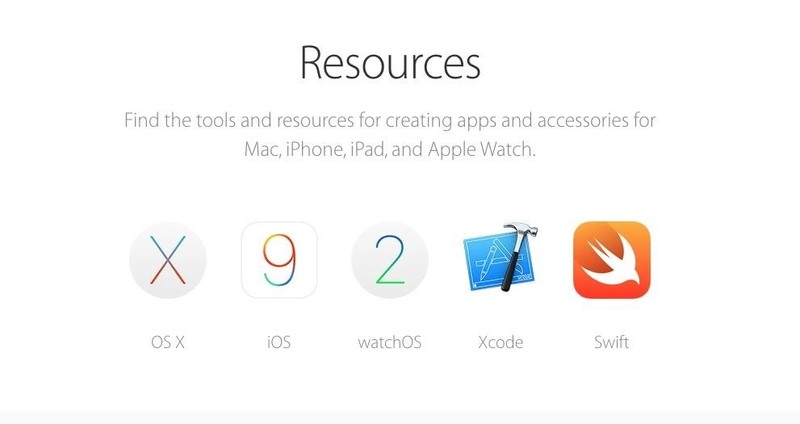 Once you're in the Developer Program, navigate to the "Resources" page and select OS X. On the OS X page, select "Download" in the top right corner. Before you click "Download OS X v10.11 Developer beta," it's important to note that your Mac will need to currently be running OS X v10.6.7 Snow Leopard or later and also have at least 8 GB of free disk space. 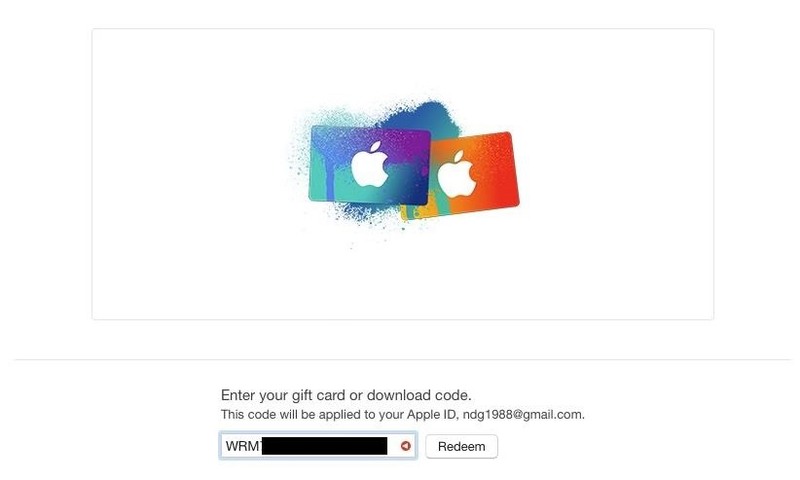 Once you do click the download link, you'll be forwarded to the Mac App Store where you will redeem your code and begin the installation of El Capitan. Only one code is permitted per account, so don't run the El Capitan installer just yet. 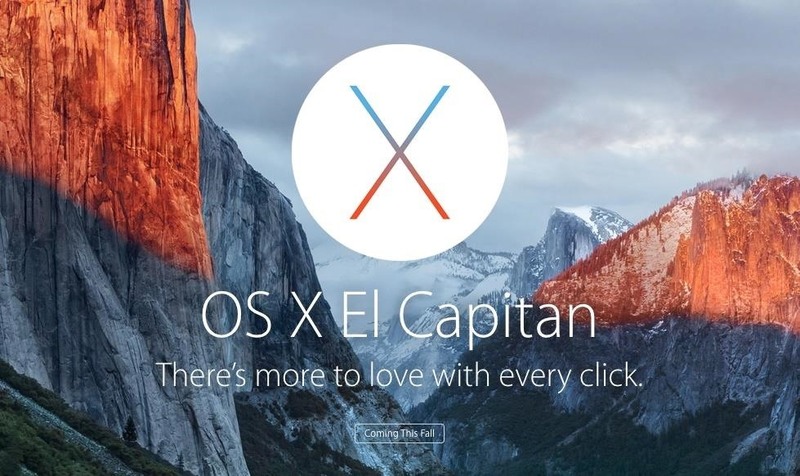 If it automatically launches, close out of it and proceed to our guide on creating a bootable install USB drive of El Capitan in case you want to install it on more than one computer.